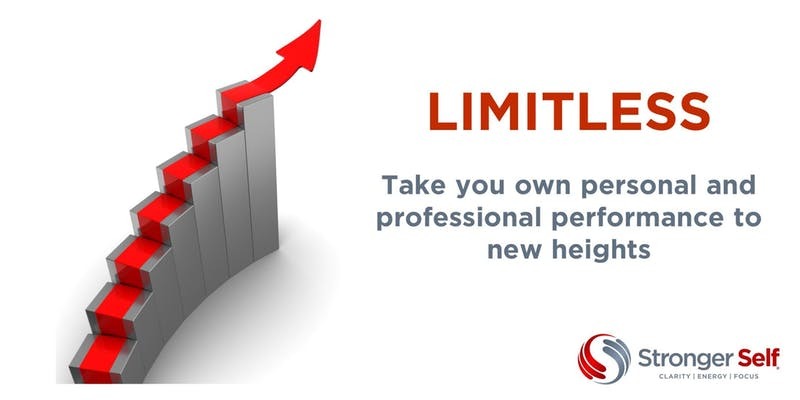 Limitless is based on Nick Powell's latest book, and you'll discover the inside track on the tools and techniques of the worlds peak performers, covering the most recent research into neuroscience, longevity and biohacking. What you learn in this seminar will enable you to improve your personal life, your health and take your career to the next level. All for less than the price of a few drinks in London. Tickets are now on sale via Eventbrite and Early Bird discounts are available until 30th January.